Our storage selection ranges from traditional NAS, Object and block storage devices, from leading manufacturer’s such as NetApp and Western Digital, to high performance parallel storage solutions using IBM Spectrum Scale (GPFS) or Intel Enterprise Edition for Lustre. 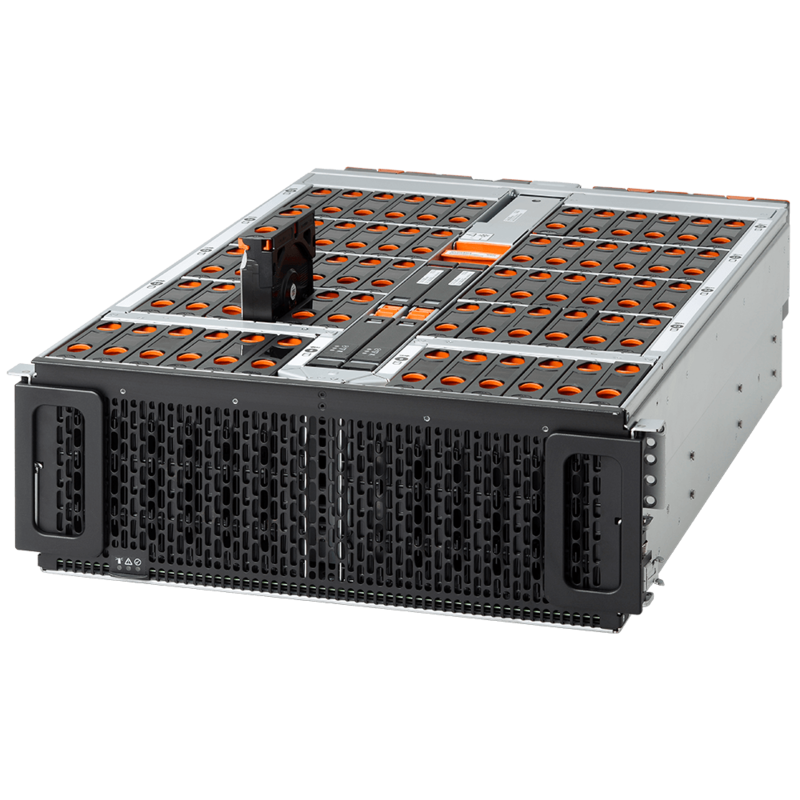 We also offer all the best building blocks for do-it-yourself storage, such as high density, custom built storage servers, high density JBOD’s and all flash optimized NVMe based systems. Object storage solutions from NetApp, Cloudian and Western Digital are all customized and configured for each use case. Our easy HSM platform makes moving data from high speed storage systems to our object storage offerings easy and automated.